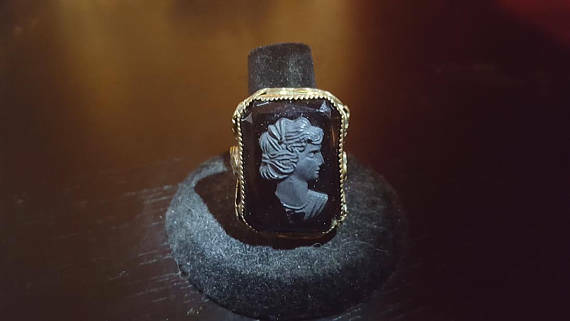 What Is A Mourning Ring? 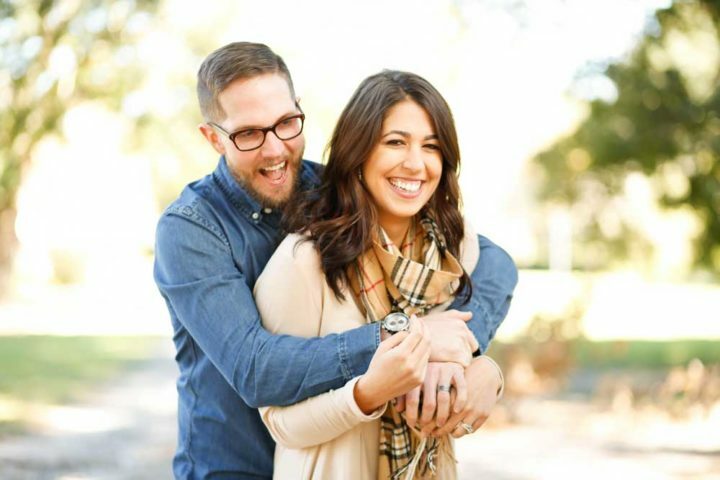 Should Women Propose To Men? This is a question which comes up more often than you might think, but what is the correct answer, if indeed there is one? 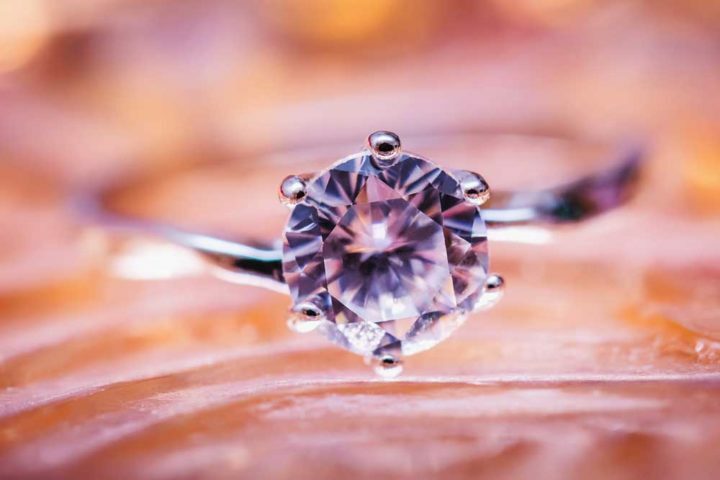 Do Ethically Sourced Diamonds Cost More? 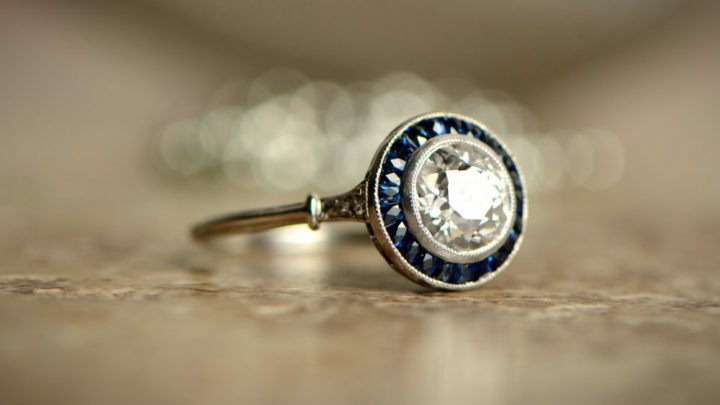 It would be great to think all diamonds are ethically sourced but, unfortunately, they’re not. Conflict diamonds are the most common source of non-ethical diamonds, but it’s by no means the only one. What If The Ring Is Over My Budget? Whether you’re shopping for an engagement ring, a car, a TV or anything that can’t be bought with the loose change in your pocket, you will usually have a limit to the amount you want to spend. The key is knowing how flexible that budget is. 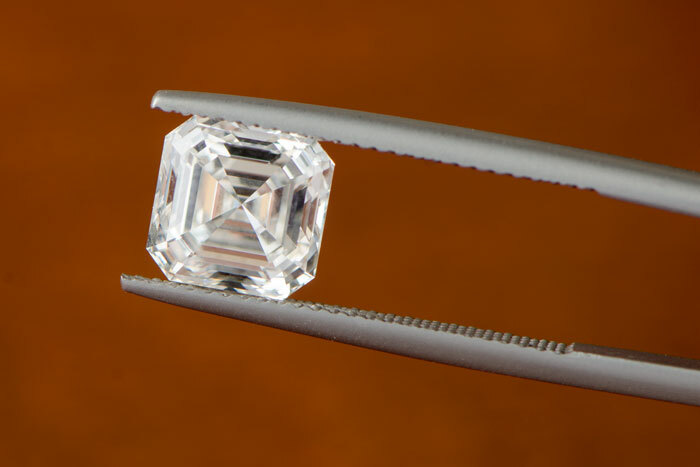 The term “conflict diamond” doesn’t accurately describe what such diamonds really are. 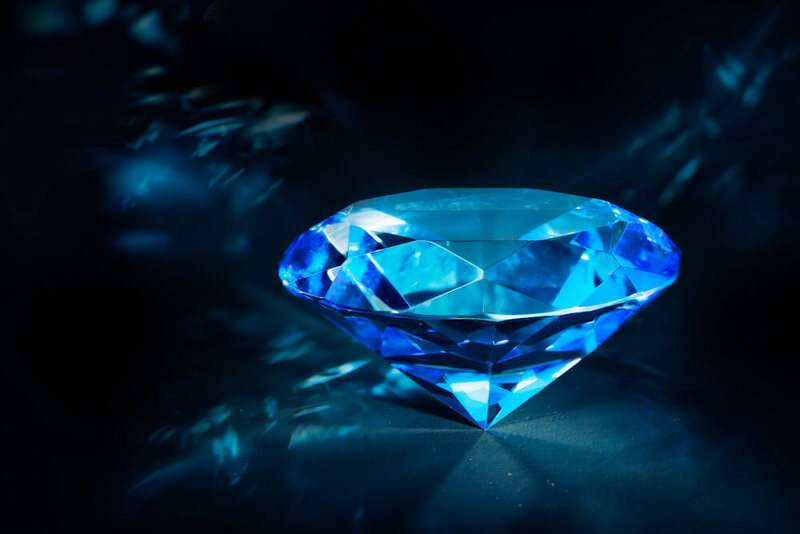 Another name is “blood diamond”, which goes some way to painting a clearer picture, but both phrases are often misunderstood. Why Do Some Diamonds Fluoresce? 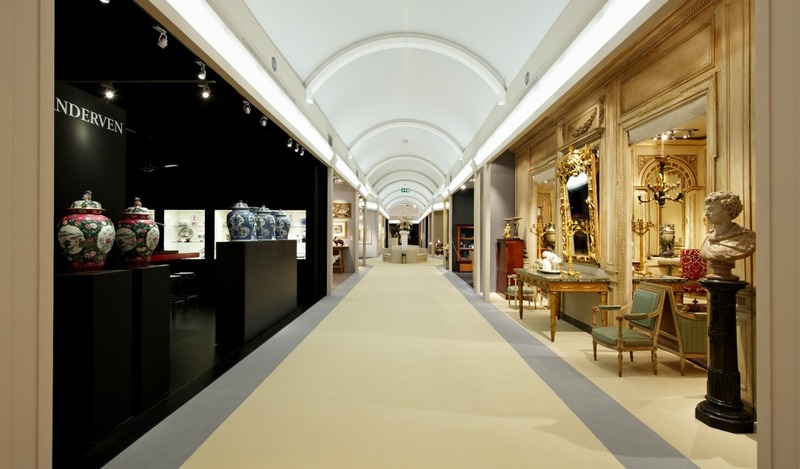 Masterpiece London is one of the most prestigious art and jewelry fairs in the world. The exhibitors at the international cross-collection fair display museum quality art, objects and jewelry. Though the show is not large, the presence is very important.